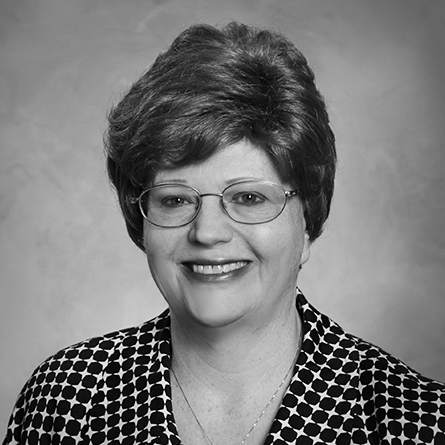 Janice Tennant is Office Manager/Client Services Supervisor for Level Financial Advisors. She has completed the Canisius College CERTIFIED FINANCIAL PLANNING™ certification program. Janice has worked in the personal financial field for over 20 years, with experience in banking, insurance, and investments. She manages all withdrawals for clients, as well as trust distributions and mandatory retirement plan withdrawals. Along with supervising the office staff, she supervises all client account activities including client meeting preparation and updates to the client management system. She supervises all problem resolutions to make sure problems are resolved to our clients’ satisfaction.